He’s a post about myself and my two great friends and colleagues. 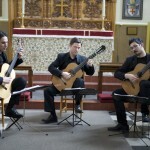 The Victoria Guitar Trio Plays Suspended Waltz (1998) from Elsewhereless by Canadian composer Rodney Sharman (1958). 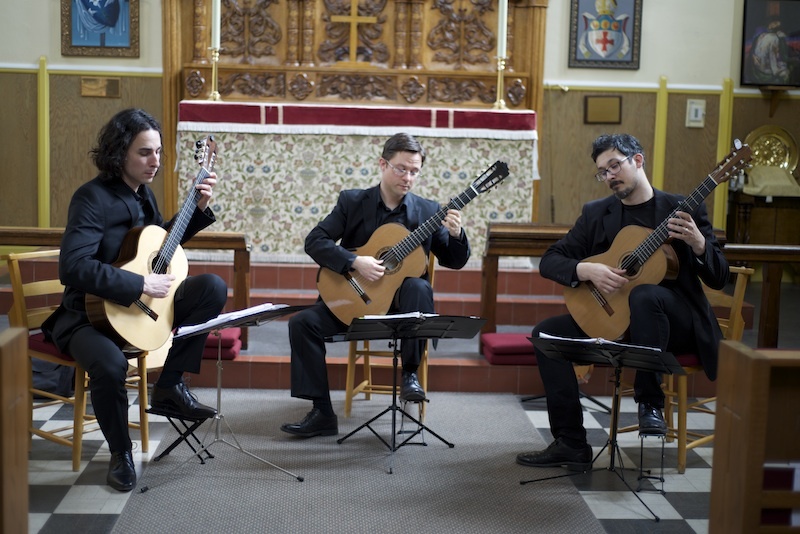 Arranged for Guitar Trio by Michael Dias. Oak Bay Music Society, Matinée Concert Series, March 22, 2015, Society Director & Video: Erik Abbink. 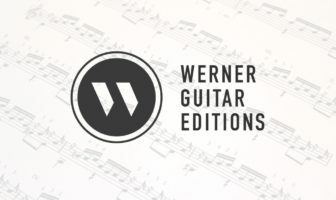 Victoria Guitar Trio is Michael Dias, Adrian Verdejo, & Bradford Werner. Here’s another Sharman work actually written for three guitars, September (1989) (for Morton Feldman). Fiendishly difficult but beautiful. It’s dedicated to Morton Feldman who Rodney studied with early in his composition days. We are at the Canadian Music Centre downtown Vancouver in this one (you can hear the street noise). Rodney talked about the piece first which was a nice touch. Hello Bradford, Nice composition and melodious song. All of you are playing the guitar in same rhythm, which makes it more melodious. Professional tuning!